Here are our top picks for beginner-friendly iOS DJ apps that are great for DJing and making mixtapes. iOS DJing has come a long way. 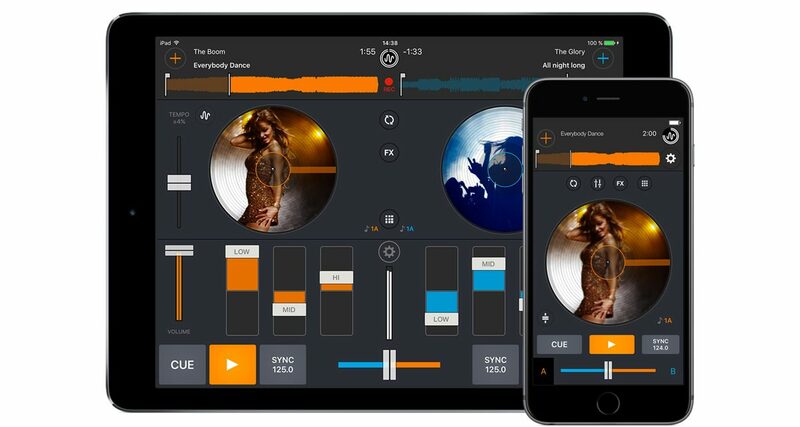 Full-featured apps like DJ Player Professional and djay Pro bring contemporary digital DJ features to iPhones and iPads, giving a satisfying digital DJ experience for those who prefer not to take along laptops. 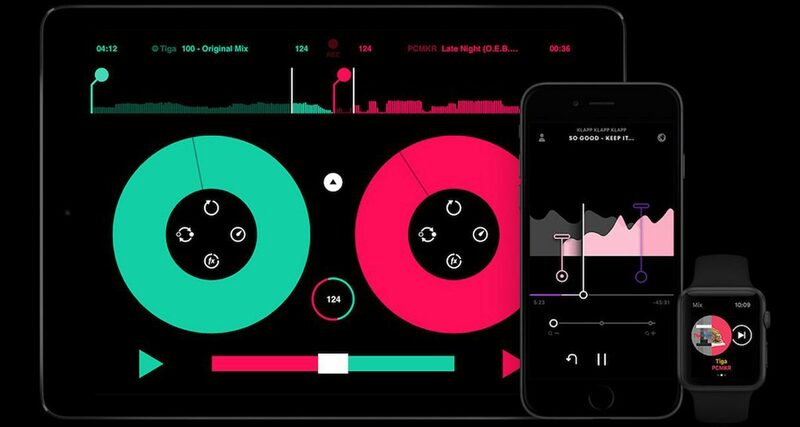 Pioneer DJ’s entry into the iOS DJ game is a simple, two-deck app that lets you spin tunes stored on your iPhone or iPad, and it’s powerful. It gives you three deck view options: Horizontal (similar to Traktor DJ), Vertical, and Cover Art. You get sync and manual beatmatching options, Slip mode, Automix, keylock, and CDJ-style tempo fader ranges (+/- 6%, 10%, 16%, and Wide). 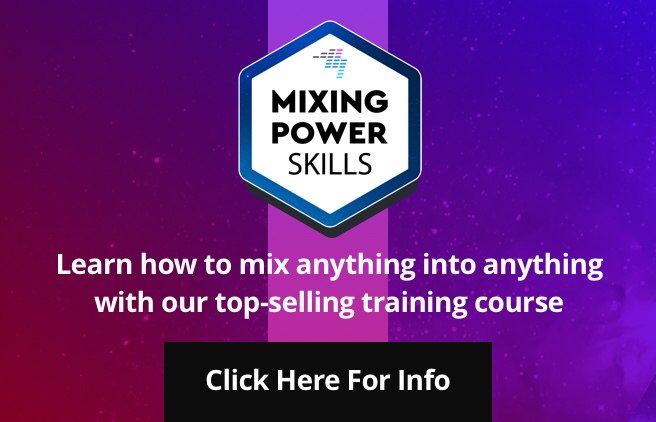 Beyond the DJ basics, you also get more advanced features like auto / manual looping controls, hot cues, X/Y touch pad effects, combo effects, and an onboard sampler. You can even record your set within the app. If you’d like to use actual faders, knobs and jogwheels with WeDJ, you can hook up your iOS device to Pioneer DJ’s own DDJ-WeGO3 or WeGO4 controller. 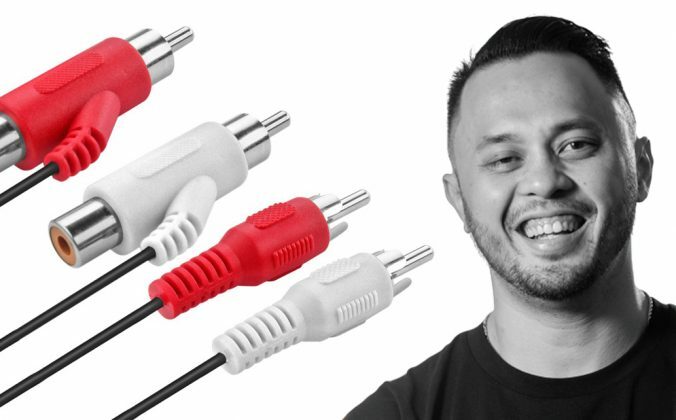 This gives you more tactile control over the app while giving you headphone and Master outputs. Pros: Robust, professional feature set for an inexpensive entry-level app, compatible with Pioneer DJ’s DDJ-WeGO3 and WeGO4 controllers. Cons: No music streaming integration, advanced features can be a bit clunky to use since you have to access layers of menus. 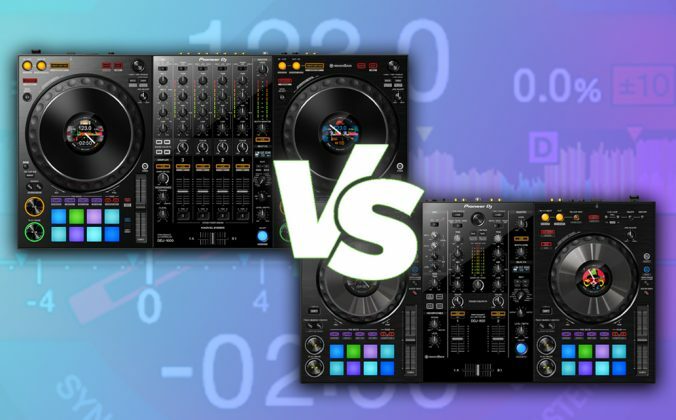 Mixvibes’ Cross DJ has been around for a while now (it’s one of the longest-running iOS DJ apps), and its maturity gives it a slight edge when it comes to the overall user experience. The two decks are laid out clearly, with a “stacked” waveform at the top of your screen, and the most essential DJ controls (cue, play, tempo, sync, crossfader, track load) are available onscreen at all times. 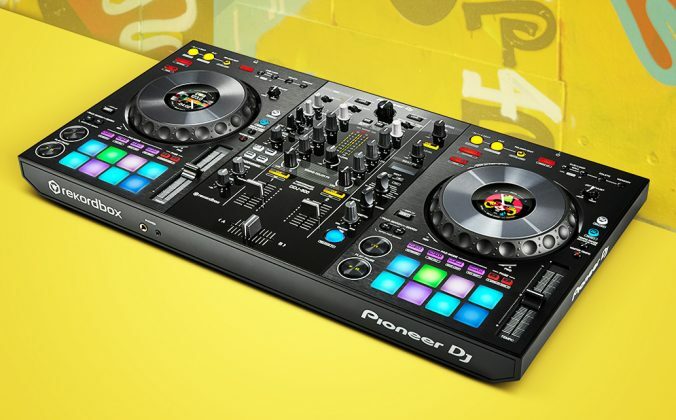 You can also use Cross DJ in portrait orientation, which gives you more single-deck real estate. While it doesn’t have the expanded feature set of WeDJ, Cross DJ makes up for it in usability – for example, instead of the “floating menus” in WeDJ that can be tough to navigate, Cross DJ has big, chunky graphics that are easy to see and touch even on smaller iPhone screens. 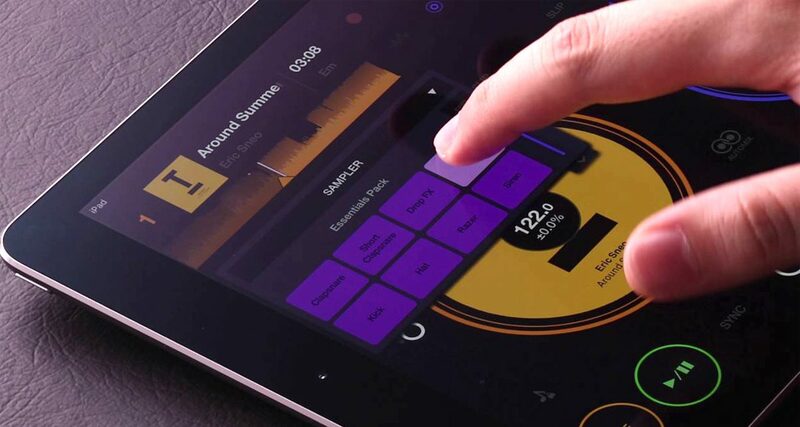 Since Cross DJ is a free app, some essential features like keylock, split-cue, and recording are available as in-app purchases. Pros: Intuitive layout and design, crisp graphics. All hallmarks of Cross DJ’s maturity in the iOS DJ space. SoundCloud streaming option available. 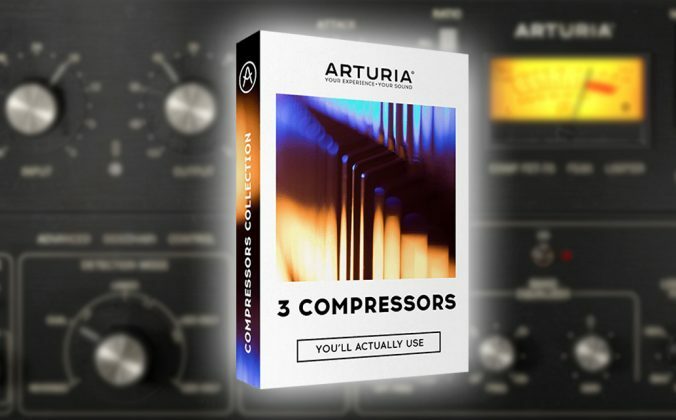 Cons: DJs looking for more advanced features like sampling, complex effects, and split-cue will have to spend a couple of dollars to get them. No Spotify integration. While Serato’s casual playlisting / music-playing app isn’t exactly DJ software in itself, it’s a fantastic tool for beginners to hear how different types of transitions are possible, even for songs with wildly different tempos. Experienced DJs also stand to hear some fresh ideas for playlists and song combinations, along with ideas for more out of the box blends. The ability to link Serato Pyro with your Spotify premium account means you’ve got access to Spotify‘s 30 million-plus catalogue that’s perfect for even the longest of road trips and train rides. 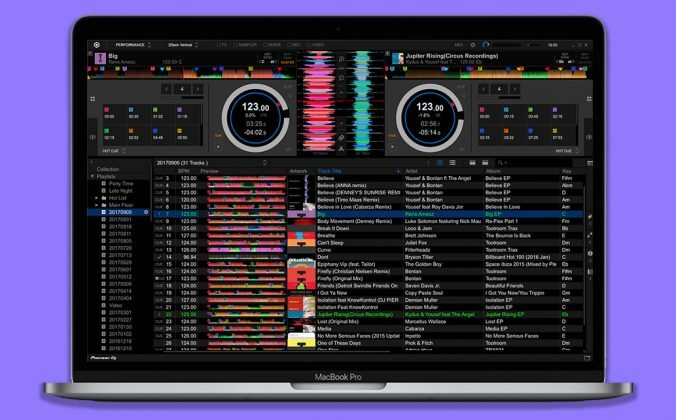 If you want to hear your DJ and non-DJ music mixed in other ways, Serato Pyro has you covered. Pros: Simple, easy-to-use, links with your Spotify account for endless playlisting possibilites. Cons: Not an actual piece of DJ software, so you won’t see “two decks and a mixer” here. 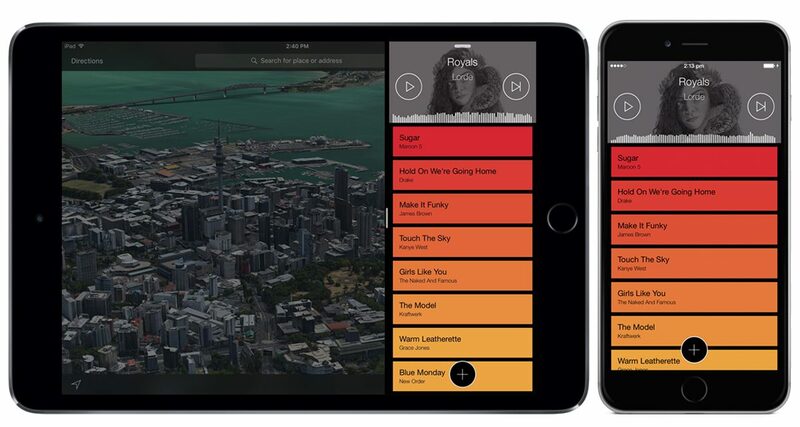 Pacemaker is another iOS DJ app that’s been around for a while, and the iPhone version got a big update recently in terms of interface and purpose. Instead of the traditional decks-and-mixer view, it favours a minimalist look that only shows the currently playing track’s album art and waveform. You’re then able to pick the next song (whether from your smart device memory or Spotify), as well as the mix in and mix out points. You can add effects (you buy them in-app), adjust EQ settings, loop parts of the tune, and so on. In a sense, Pacemaker on the iPhone is now meant more for making mixtapes instead of DJing. You can record your mixes and upload it to the Pacemaker community – at the moment it’s the only DJ app that has this social component baked in. It feels more like working in an oversimplified DAW instead of a DJ set-up, but it’s an interesting and unique path for the app to take, though if you’re on the iPad, you still get the traditional two-deck and mixer interface that Pacemaker is known for. Pros: Unique interface on the iPhone and Apple Watch brings simple mixtape creation to all. Cons: Traditional DJing can only be done on the iPad version of the app. “Beginner” doesn’t always have to mean watered down, and these four iOS apps are on the cutting edge of smart device DJing. If you’d like a traditional DJ experience with the portability and feature set of digital DJing, pick either Cross DJ or WeDJ. 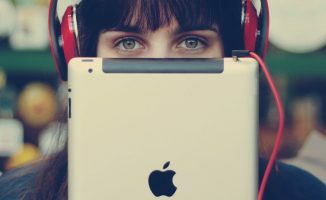 If you’re more interested in an app that will help you create awesome playlists for get-togethers and journeys, download either Pacemaker or Serato Pyro. 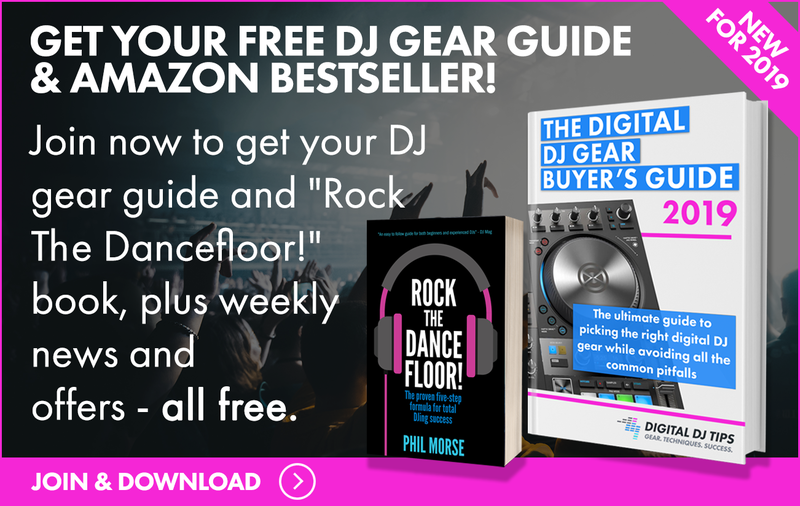 Do you DJ with a smart device? Why or why not? 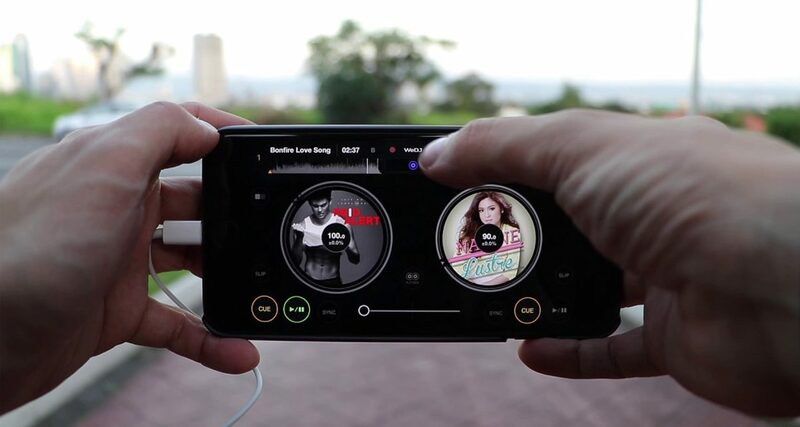 What features would you like to see on smartphone and tablet DJing? Share your thoughts below. I’m on Android, I use Cross DJ and find it great. 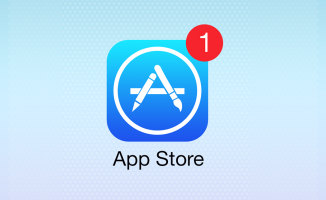 Some of these seem to be Apple only which is a little annoying. Thanks for these pointers Joey. I am curious, as a beginner, about how pros actually recall good transitions between particular tracks. Of course I have a notebook when I use these apps mentioned above, and I scrall out MMW lists. “X track Mixes Well With Y track”. I guess you then use your proper dj software to make crates, with your collection of mini mixes all in the right order, right? 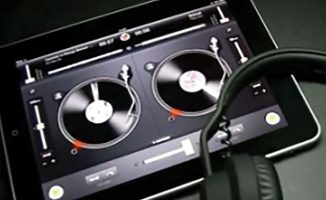 WeDJ is an awesome DJ app for iPads. Seamless, solid integration with its native controller: WEGO4. Excellent iTunes integration. We’ve just released the Tactile1800 for iOS, as a descendent of the Tactile12000 from many years ago. It’s a minimalist, single turntable app with a clean design and manual controls. It’s in the App Store as Tactile1800.